Self-raising flour goes off much more quickly than plain. Always buy plain flour and add baking power when you need to. The general rule of thumb is 1 teaspoon of baking powder to every 100g/4oz of flour if a recipe calls for self-raising flour. Butter must be really soft and ready to be beaten straightaway. To get a light batter that will rise well, you can’t rush the process of creaming the sugar and butter together. It takes at least 5 minutes with electric beaters to get the mixture light and fluffy and very pale in colour. When folding dried fruit into batter, it helps to coat the fruit in plain flour first. This will stop the fruit sinking to the bottom of the tin during baking and will ensure a more even spread of fruit through the cake. Always pre-heat the oven before you start making a cake. The oven must be at the correct temperature by the time you put the cake in. Cake should be cooked in the centre of the oven. Never open the oven door in the first stages of baking as it will result in the cake sinking in the middle. Most cakes are cooked when they start shrinking away from the sides of the tin and the centre of the cake springs back if pressed lightly with a finger. Most cakes can be kept fresh for a short period of time either in an airtight container or wrapped in foil. Undecorated cakes and biscuits can be frozen for up to 3 months. Freeze them wrapped in foil or freezer bags as soon as they are cold. Coconut flour is extremely dry and absorbs wet ingredients very quickly. That means you can’t just substitute it for plain wheat flour – or any other flour – in a recipe. 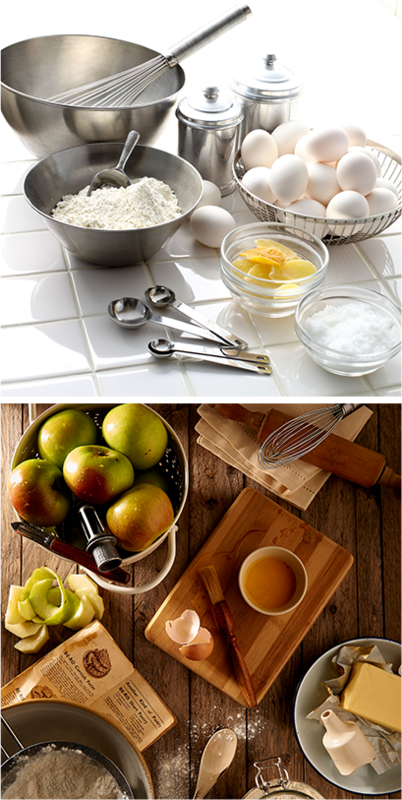 A straight swap, flour for flour, will result in stodgy dense cakes, muffins or brownies. When you bake with coconut flour you need to use at least double the number of eggs you would if you were baking with any other flour. Coconut flour is expensive but a little goes a long way. You only need 100g for a large cake and about 60g for a standard loaf, so a bag lasts a long time. 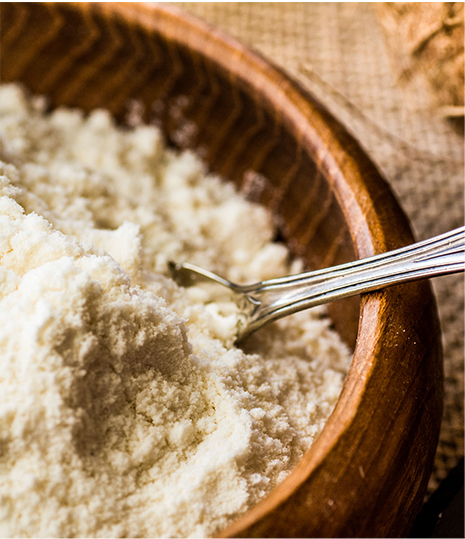 Coconut flour has a unique nutritional profile. It is gluten free and it has a very high percentage of dietary fibre making it a great alternative to refined, plain wheat flour.